Why The Hell Don’t Hotel Rooms Have Toothpaste!? Hotels stock their rooms based on the things that hotel rating firms rank highly. Most hotel rankings don’t mention toothpaste as a necessary item to get a high ranking, and so hotels don’t keep it. 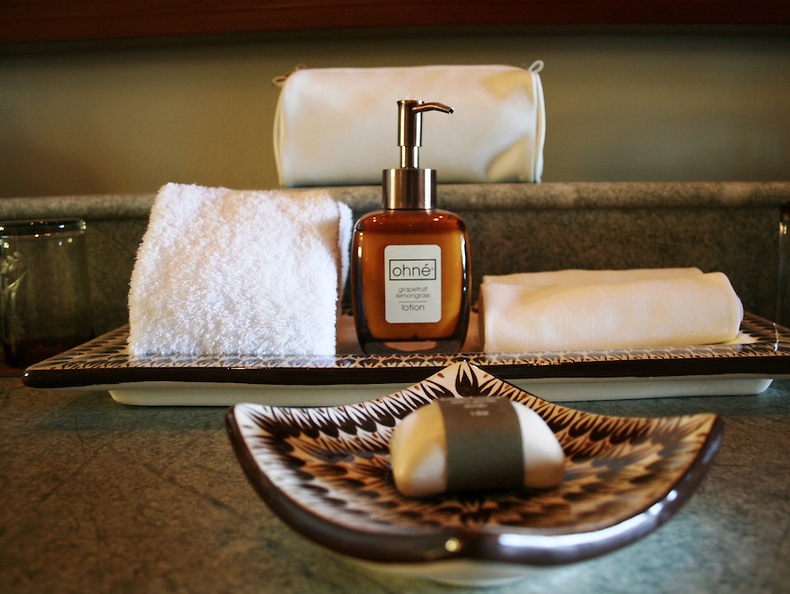 It might also be because the other bathroom items you see in a hotel room – such as luxury soap – are aspirational items associated with a certain brand and class. Toothpaste just doesn’t have that high-status association. There could be a conspiracy at play. By forcing you to call down to the front desk to ask for toothpaste, hotels are ensuring that a bell-hop goes up to your room, generating tips. Toothpaste is relatively easy to transport – unlike soap and shampoos that could leak – so perhaps hotels just assume that you could easily bring your own toothpaste. Entrepreneurs have tried and failed to exploit the market for hotel toothpaste. One individual tried to sell hotels disposable toothbrushes that had dried toothpaste on them, suitable for one-time use. They clearly didn’t catch on. Read more theories about why you can’t get toothpaste in your hotel room, how toothpaste and tampons are similar, and the hotel amenity wars over here. Flying In First Class? How Adorable.